Ali believes his late girlfriend’s soul has been reincarnated in a goat. Ali, his goat and his friend Ibrahim embark on a journey of friendship and self-discovery across Egypt to reverse the curse. 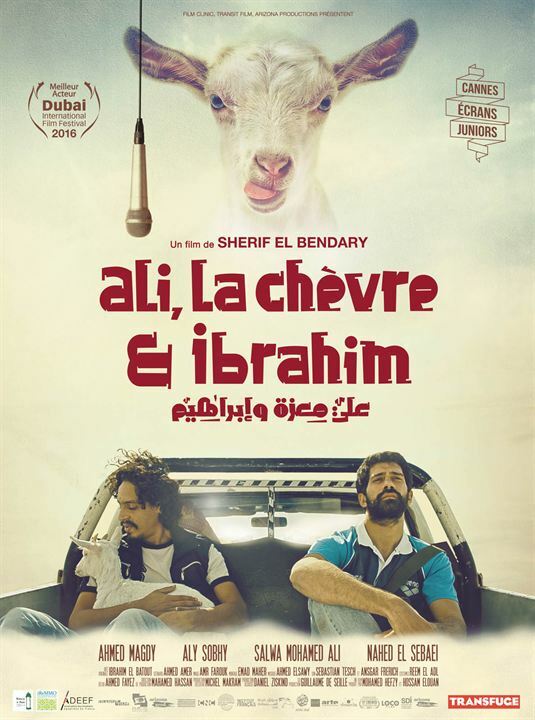 Sherif El Bendary, with this first movie, offers a moving friendship tale carried by two wonderful actors. A funny, witty road-movie. Definitely a must see !